November 2nd & 3rd at 8pm. 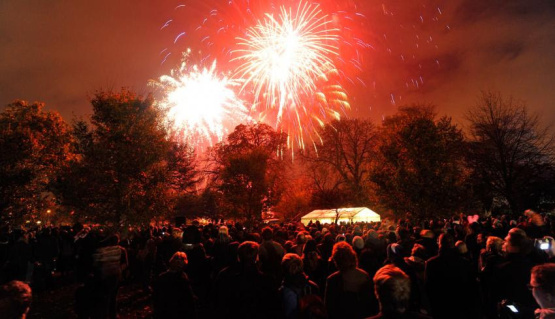 More than 20,000 people are expected to enjoy our ‘H&F Loves Fireworks’ themed celebrations on Friday 2 November in Bishops Park and Saturday 3 November in Ravenscourt Park. Ticket prices have been frozen – making it one of the best fireworks display deals in London. The Black Eyed Peas are back will be embarking on a tour throughout Europe as a unit for the first time in 8 years.